Of the best pruning saws, we pick the Tabor Tools Pruning Saw, which prunes branches 4-inches thick, and can handle most general gardening jobs. Be sure to check out our other recommendations for pruning saws to benefit a wide range of pruning jobs, like small, thin branches, or hard-to-reach branches. 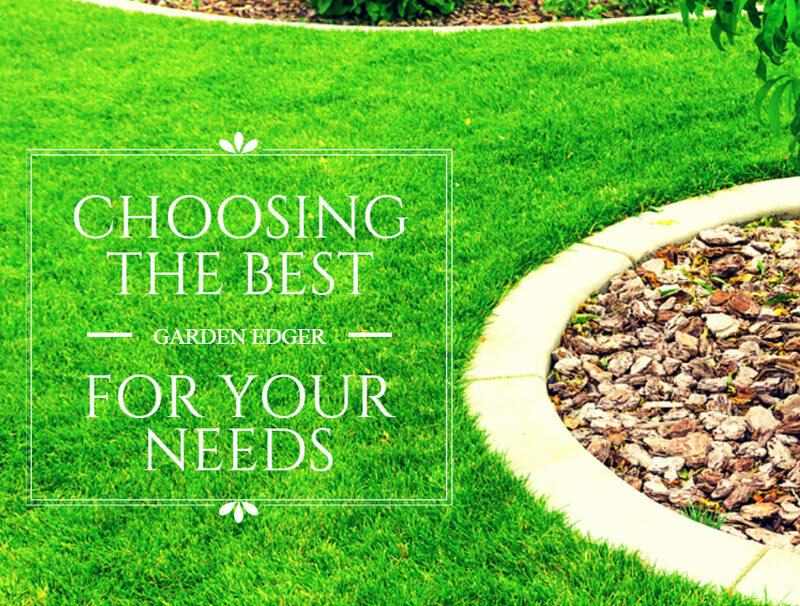 As a gardener, there are several tools that can help make your job easier. A pruning saw is likely something you’ll need if you have thick shrubbery or plants with thick branches in your garden. We’ll take a closer look at pruning saws so you can determine what the best pruning saw is for your needs. What Are the Main Uses of a Pruning Saw? A pruning saw helps you trim back plants, shrubs, and tree branches in a way that’s healthy for the plant. Simply breaking off a branch can harm the rest of the plant, or break off more of the plant than you originally intended. A pruning saw allows you to select the parts of the plant you want to trim. Pruning saws are designed in a way that helps you reach parts of a plant on an angle and cuts them in a way that won’t harm the rest of the plant. Why is Pruning Good for Plants? Ridding the plant of dead branches. You can use a pruning saw to remove dead branches from shrubs, trees, and plants to speed callus formation and healing. This also helps prevent disease and pest infestation. Controlling the plant’s size. 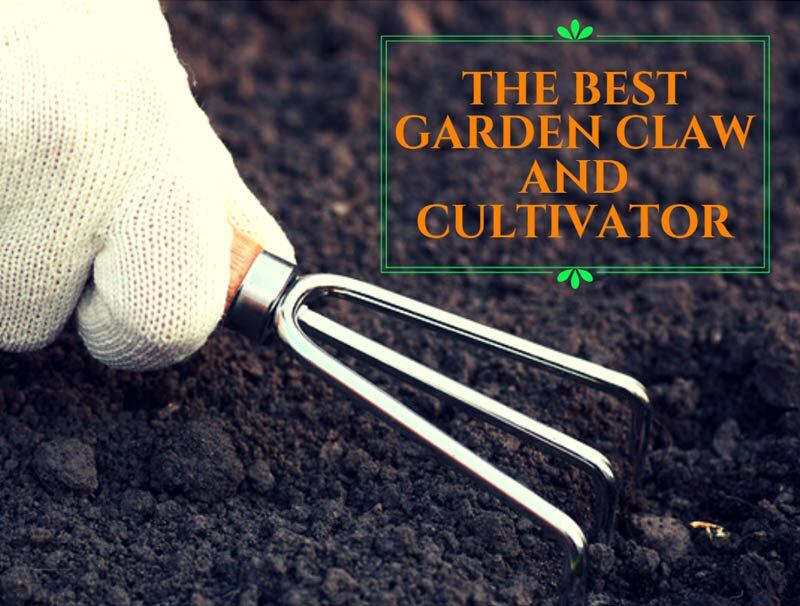 Some plants in your garden grow so vigorously that they spread and can take over your garden. Pruning these plants helps control their size and shape to grow in the area and direction you desire. Preventing damage or injury. Certain plants, if allowed to grow without pruning, can become a danger to people or your property. Think: low-lying branches that can trip you while working in your garden, or high branches that interfere with electrical wires. Enhancing appearance and encouraging growth. Regular pruning helps encourage new growth in your plants and restore life to old, unattractive plants. In some plants, pruning can cause the plant to bear larger fruits or flower earlier in the season. Pole pruning saw: These pruning saws have a long handle with a pruning saw on the end, allowing you to reach high branches. Some pole pruning saws have a rotating head so you can reach branches at odd angles. Handheld pruning saw: Many leisurely gardeners can benefit from a handheld pruning saw. These can handle small branches that most smaller, home garden plants have. Straight blade pruning saw: This is a type of handheld pruning saw that is best for thinner branches that can handle a back and forth cutting motion. Curved blade pruning saw: A curved blade pruning saw is another type of handheld pruning saw best for thicker branches that need to be cut in one motion. The curved design helps the saw cut through branches more quickly and cleanly (source). As with most tools, a pruning saw requires you to practice safety techniques to prevent injury to yourself as you use it. The blades on pruning saws are extremely sharp; these alone can injure you, but so can falling branches. Also, taking care of your pruning saw properly can prevent injury and disease to your plants. If you’re pruning high, thick branches over your head, the best safety practice is to wear a hard hat and safety glasses. Any time you use a pruning saw, you should also wear long sleeves to protect your arms from branches while pruning. Thick gloves can also protect you from branches and the saw blades. Consider using a holster on your belt to store your pruning saw when it’s not in use, for added safety (source). To keep your pruning saw clean and in top condition, clean it after every use and store it in the holster. You can clean your saw with rubbing alcohol, making sure you clean between the blades with a strong cloth. Apply some oil to the blades once in awhile to keep them from rusting, and sharpen them by hand as needed. Most home gardeners will use a curved or straight blade handheld pruning saw, which will require a different approach. The most important thing to remember when pruning is to not add too much pressure to the saw. If the blades bend, you’re exerting too much pressure and can break the saw or harm your plant. Keep the saw straight and only apply a light amount of pressure on your pulls back. Make each stroke long to both provide effective cuts and reserve your arm strength. The Tabor Tools Pruning Saw is our pick for the best pruning saw for general gardeners. Safety is an important part of effective pruning saw use. This pruning saw comes with a safety sheath to help protect you against its aggressive blades. Attach the sheath to your belt so it’s on hand, but in a safe spot, when it’s not in use. The ideal pruning saw should also be long enough to effectively cut branches without making you exert too much effort. This pruning saw has a 10” blade, which is perfect for most branches you’ll find in your garden. Use long, steady strokes to pull the pruning saw through branches, and the sharp blades should slice through in a few strokes. With this particular pruning saw, drawing back with the saw along a branch is the most effective method for pruning. Take care not to exert too much pressure that bends the blades, or you can warp - or break - the saw. The durable blades can cut through 4-inch branches, but using the tool correctly every time will preserve its longevity. The blades of this pruning saw are coated to help them stay clean and last longer. Remember to keep them clean between uses and store the pruning saw in its sheath when not in use to extend its life.